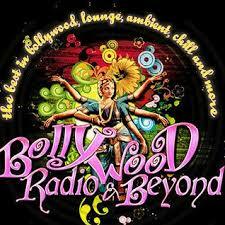 Bollywood Radio and Beyond Live Online . Listen over 100 Hindi fm Stations online . Enjoy Live Stream of Hindi music , News 24 by 7 Online . It broadcasts 24 by 7 Indian Music from USA . Address : Po Box 16143 , Greensboro, Nc , 27416 .